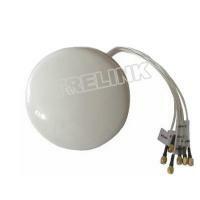 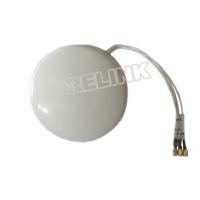 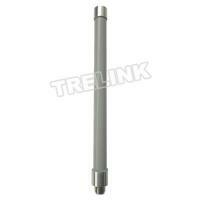 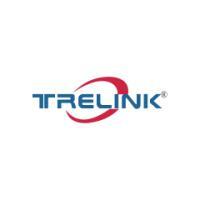 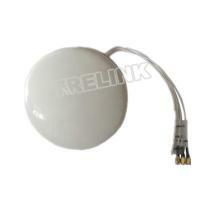 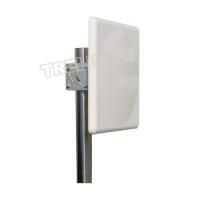 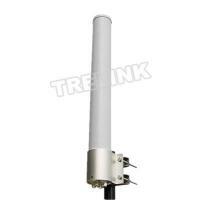 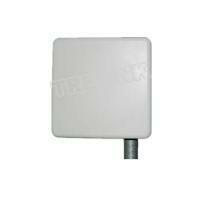 The TreLink's TLPA-2400-19-18V is a Long Range WiFi directional panel antenna with an attractive design. 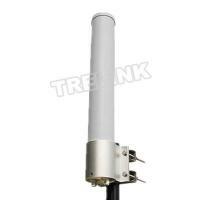 It is suitable for both indoor and outdoor applications in the 2.4GHz ISM band. 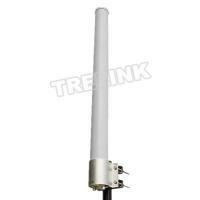 This WiFi antenna is lightweight and features an aesthetic UV-stable, extremely durable ABS radome perfect for in-building & outdoor coverage.